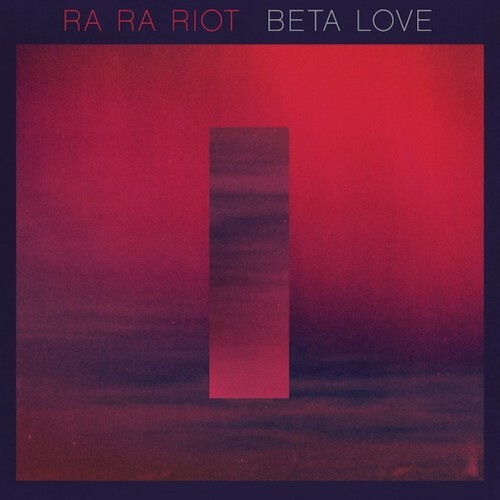 Ra Ra Riot is prepping their third dance-pop album Beta Love due out January 22nd via Barsuk Records. Have a listen and a free download of the title track which will remind you of Diana Ross & The Supreme’s classic track “Baby Love”. Pre-order the album now and peep the tracklist and upcoming fall world tour.